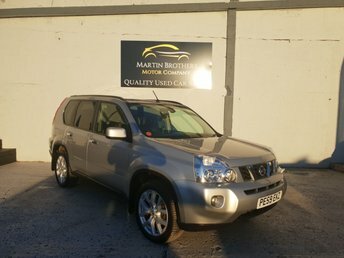 Over the years, Nissanhas introduced an entirely new driving experience with its vehicles, responding to the needs and desires of all types of motorists. 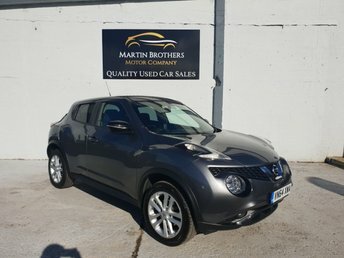 Nissan, being one of many car makers to focus on more economical motors, has already started to expand its fleet of electric vehicles, flaunting its latest innovative technology with magnificent designs like the Leaf. 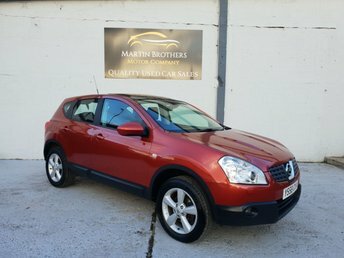 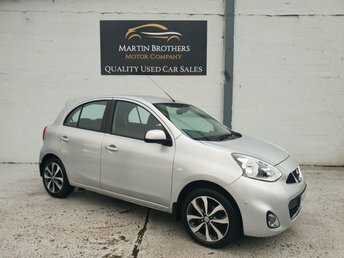 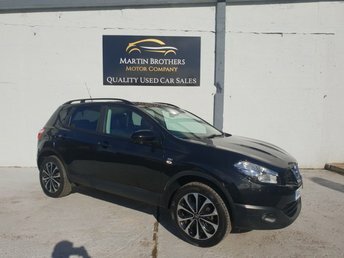 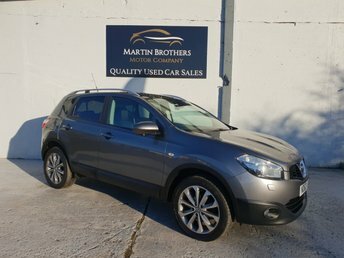 Martin Brothers Motor Company Ltd supplies a broad range of second-hand Nissans and no matter what your budget, our team of dedicated experts will help you discover one that's perfect for you. 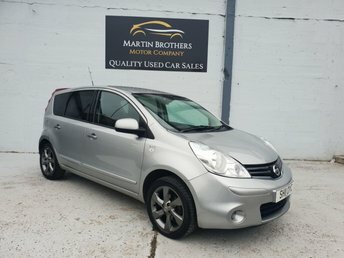 Contact the team directly or visit the showroom in Hebburn.